Over the 13 years, Shwas Homes has established itself as one of the leading and most successful developers making its mark across all asset classes and carving a niche in the industry transforming urban skylines and setting the benchmark for excellence in engineering, quality construction, timeless values and customer experience in owning their dream home. Headquartered in Kochi and spearheaded by a group of professionals with exceptional expertise and core values, we have been trailblazing ahead with 24 successful projects and counting. 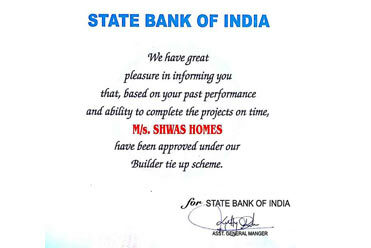 With project value of more than 1100 crores and having 1500 of happy clients, Shwas Homes is clearly walking the talk. We at Shwas Homes Pvt Ltd is committed in developing and constructing residential apartments, villas and commercial building complexes to the total customer satisfaction. We shall continually improve customer satisfaction, work environment, culture, process, systems, services, products and further strive to enhance the competence of our workforce. Shwas projects bear the hallmark of technological and architectural innovation at its best. Our strong vision and focuses on unswerving commitment transparency and business ethics makes us the most preferred and trusted realtors in Kerala. With a clear vision and values that places the stakeholder at the heart of every project helps us deliver the best of services and products that makes us a class apart from others. 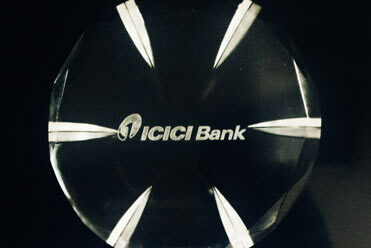 Shwas constantly endeavours towards building trust and being responsible socially. We have been designing and constructing projects in strict compliance with policies and regulations promoting efficient use and conservation of natural resources and being environmentally responsible to our future generations.